The Challenge: to take 8 people, 3 Reliant Robins from the 1990s, a 2004 Royal Enfield motorbike with a 1949 Watsonian sidecar & a 1960s Norton motorbike with tradesman’s box sidecar from the Moon & Stars pub in Rushden, Buntingford, Herts to Col de la Bonette, the highest paved road in the Alps……and back again. And hopefully, make it up and down some other challenging mountain roads too. 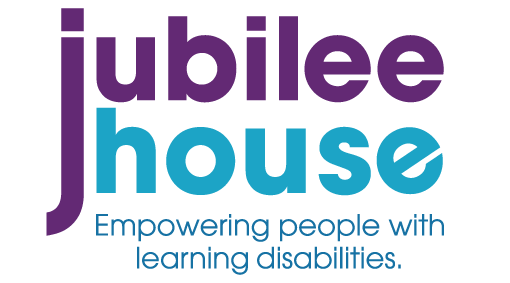 The Reason: to raise lots of money for the Jubilee House Care Trust, which provides care & support for adults and children with learning disabilities in and around Welwyn Garden City. The Result: An amazing level of support for the campaign resulted in a massive £25,000 being raised to benefit our service users. The brave Tour de Lard boys self funded this trip. None of the cost of vehicles, ferries, fuel, travel, overnight stays, indeed anything, was deducted by them from the charity’s donations.